← Highlights of my presentation at the Digital Age Conference 21st Nov. 2013. 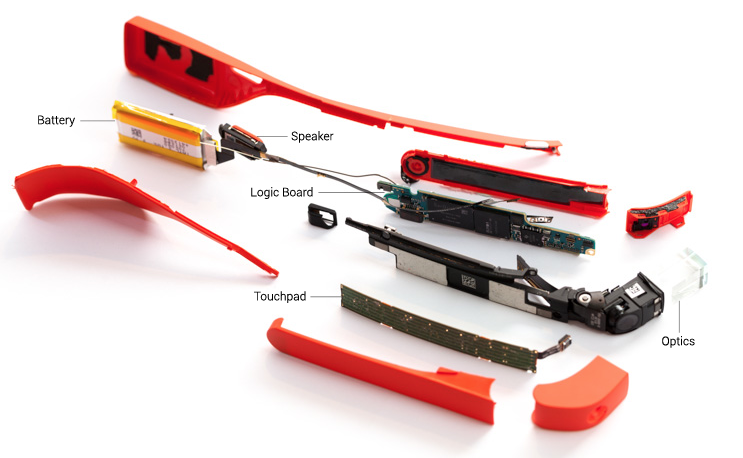 Google Glass , its concept, design and possible room to improve- a discussion document. I just picked up this article in Engadget about Meta Pro. Now this looks VERY interesting indeed. 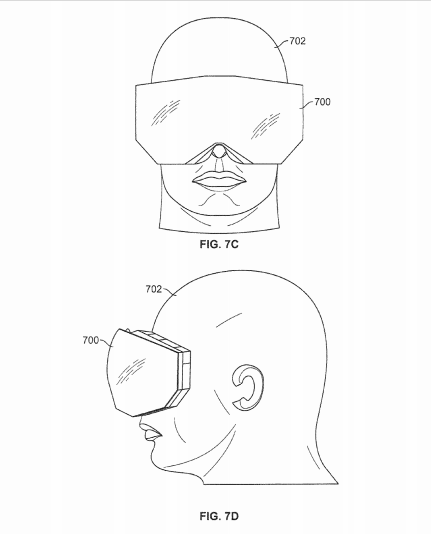 One of the first things that struck me about the build of their immersive glasses is that they have built in surface tracking (think Microsoft Kinect) and gesture tracking (think Leap motion) and also an IMU (inertial measurement unit – think the core sensor of many Quadcopters) as well as HD displays etc etc. Check out their video… I WANT ONE OF THESE!!! 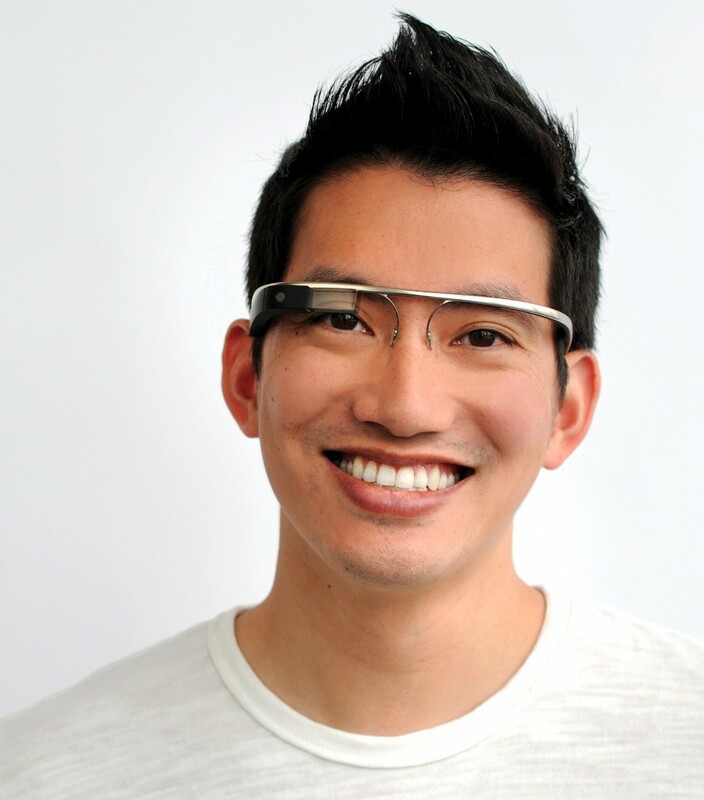 Image from http://www.catwig.com/google-glass-teardown/ This work is licensed under Creative Commons BY NC SA 3.0. 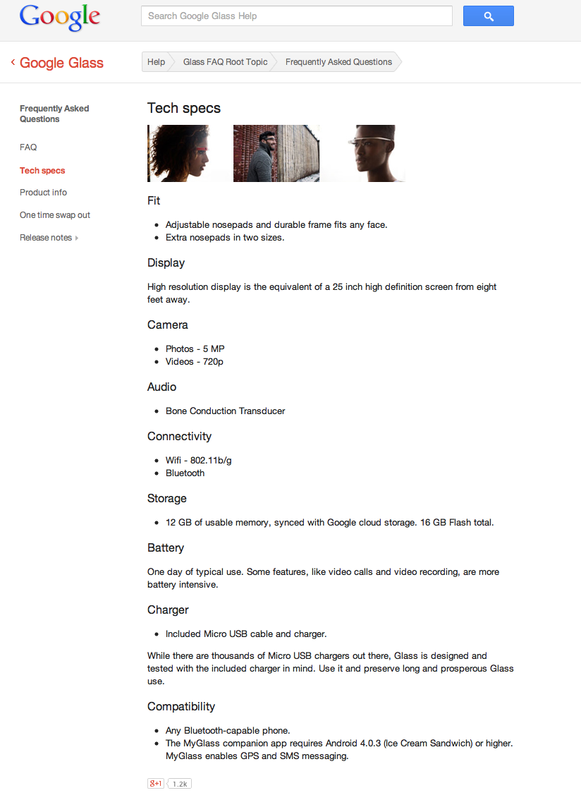 So my first observation is the DESIGN…for a first generation device I think Google did a pretty good job. The Titanium (bendable) frame is very slick and without the tinted glass lenses the device does look “quite” discreet- certainly compared to the earlier prototypes anyway! But heres the thing, when you wear it you do look like a bit of a nerd, Im OK with that to be honest, I’ve carried a Leatherman on my belt for the last 15 years and have gotten quite used to the smartass “boy scout” remarks. But one thing does irk me, and that is the position of the prism/display. BBC’s Rory Cellan Jones referred to the display as “what looks like a 20″ plasma hanging in the distance” but what I have yet to witness in reality is watching someone “look up to the right” to check the display. I genuinely wonder if one eye attempting to focus a few centimeters away and the other attempting to mimic the focal point but without any reference will be both a strain on my aging eye muscles and a long term RSI risk. Try it yourself…hold a finger in front of one eye (about an inch away from your face) and try to focus on it for more than a minute! For a more detailed analysis of the potential risks with the offset display read this article on/by Steve Mann. VOICE RECOGNITION. I do think the voice recognition is a good idea, being able to be hands free all the time is very useful and the other benefit is that encouraging people to perform an action for you is VERY SIMPLE. If you consider CNNs plans to release a Google Glass App (GlassWare) especially for the iReport UGC project then it is possible to see how quickly Glass could be leveraged for getting content- potentially in realtime! “OK Glass, Stream to YouTube” or “OK Glass, Stream to iReportLIVE” that’s a hell of a lot simpler than trying to encourage a member of the public to…Take out their mobile device, hold it horizontally, record some video, contact the newsroom to let them know you have some great UGC content, use your own mobile data allowance to upload it to the newsroom servers and wait for it to finish sending before getting confirmation its there, then wait for editorial review and note it may not be used – but while we have you on the phone can we ask you ten questions to establish who you are and whether you are a trustworthy source. PS-thanks for the effort! With a device like Glass it will be possible to quickly establish where you are (GPS/GeoLocation data) Who you are via social media accounts, iReport user account etc and whether you are a power (repeat) user/contributor. Members of the public will start to feel like professional stringers! HD CAMERA – the Camera is HD, well 720p HD with a 5 megapixel photo resolution. There is room for improvement here, in February 2013, at the World Mobile Congress Aptina and Omnivision both announced they would be shipping a 13megapixel mobile imaging sensor that would be capable of record video at 4K resolution 25/30 fps. At the same conference Qualcomm announced they too, would have a new Chip, the Snapdragon 800 which is at the core of Samsung’s Galaxy Note III. One of the first smartphones (Android) capable of shooting at 4K resolution. For an interesting review of the Galaxy Note III 4K ability see renowned cameraman/director/DP Philip Blooms blog. The other limitation is the storage within Glass – 12Gb of “useable” flash memory. Thats pretty meager when it comes to HD video and is probably part of the reason the camera is just 5mpx/720p. When shooting video the camera has a default record time of two minutes. 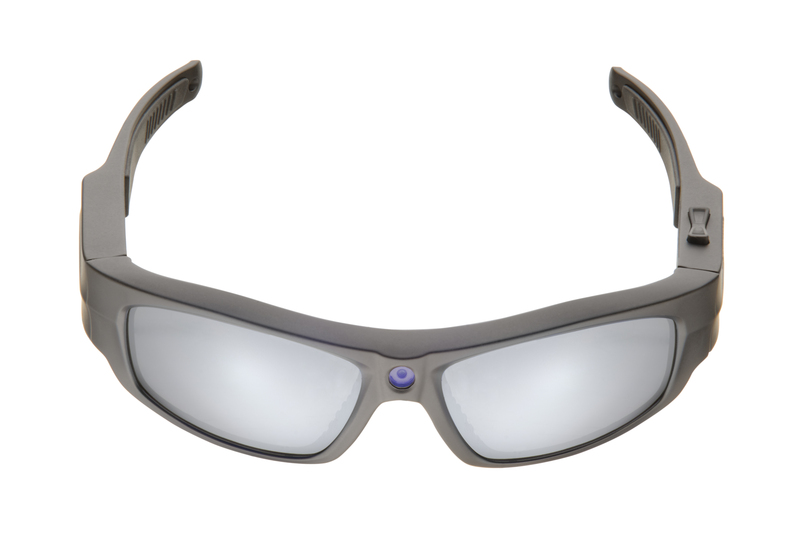 can I introduce you to PivotHead – think GoPro in a pair of Sports Sunglasses. This is the Pivothead Durango Smoke, heres a snippit of some of its features…..
– Control: Connect your Pivotheads to your iOS or Android device with the Pivothead Mobile Apps to configure video recording and image capture settings, download files, and more. BATTERY The “One Day of Typical Use” line in the spec document above is a little of an overstatement. Maybe if you sleep for 22hours a day its true – but most reviews I’ve seen suggest about 2 hours operational time – particularly if shooting video. I think its worth pointing out the latest developments in batteries designed using carbon nano-tubes and graphene. A recent article on computerworld.com highlighted a research project in New Jersey Institute of technology where the researchers managed to build a flexible carbon-nanotube battery. An article earlier in the year on extremetech.com outlined the potential of Graphene as a superconductor and how it could revolutionise the battery industry and electric car industry. However other new battery technology is on the doorstep too, Lithium Sulphur batteries claim 5 x the energy density of Lithium-Ion batteries and several companies are researching Lithium Air as an even more efficient solution. Bottom line: battery technology is finally developing at an ever increasing speed –its nowhere near Moore’s Law but its going in the right direction. TOUCHPAD I guess the touchpad is there as a backup in case you run out of voice commands or develop laryngitis 🙂 but seriously though, Ive seen several videos on you tube with users fumbling to navigate what is a fairly shallow control hierarchy. Its here that I think a smart watch or the like my actually have a use. If a smart watch (or mobile phone) was paired with the headset then you could probaly navigate the menus far quicker and more efficiently than swiping at the arm of the headset – and heres another possible use for the smart watch – what if it had a detachable microphone as part of the body which would act as a bluetooth or wifi microphone for the headset allowing you to actually record interviews with people witout sitting on their lap. If you are wondering what the hell Im talking about then take a look at the demo videos from Robert Schoble. Now heres where I start to wander off into my own little dream world where lots of different technologies collide/converge into a hodge-podge of ideas. 3. Used Smart Glass technology to allow you to turn the glasses OPAQUE/Semi Transparent/TRANSPARENT with a flick of a switch. 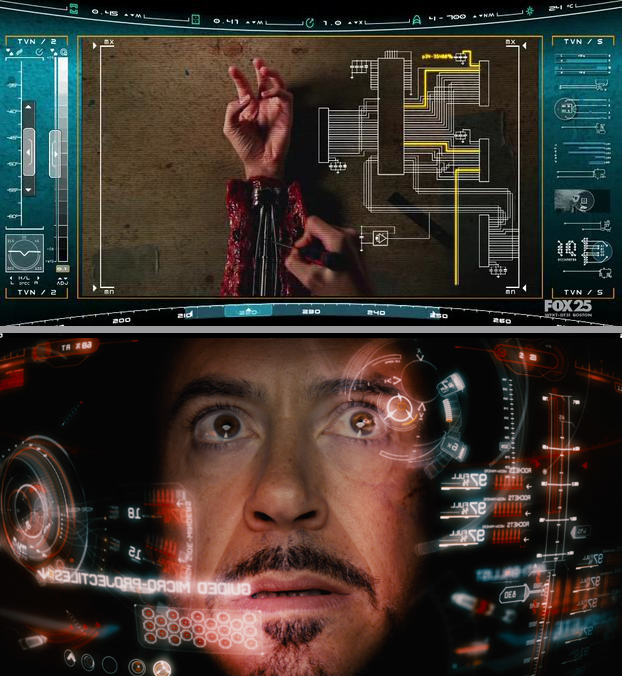 Lets call that Privacy mode for the shits and giggles – so you can watch movie or immerse yourself in some serious Augmented Reality/ virtual reality games – with out the distraction of the real world beyond. Or maybe you just want to get some kip without taking the headset off? Damn, I’m trying to decide is that more Terminator or Ironman??? 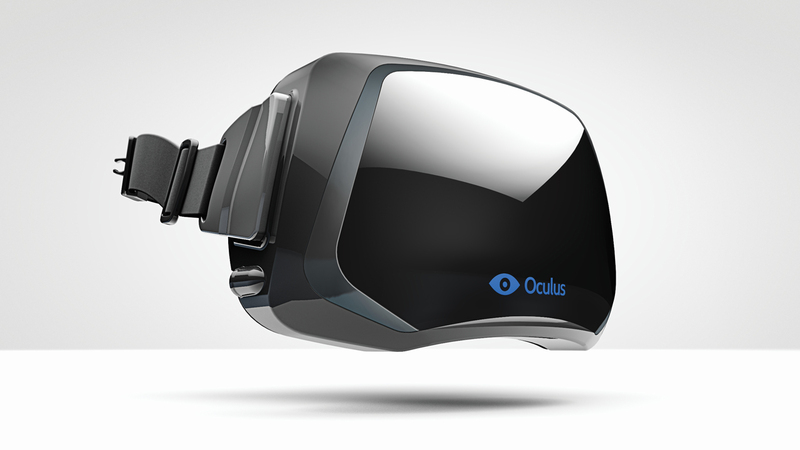 By the looks of things it is anything but discreet (gross understatement) but it does in fact very closely resemble the Occulus Rift Virtual Reality headset which has created a huge stir in the VR / Immersive gaming community. So lets recap. When Glass goes public I for one really hope it will have a better camera, better battery life, more storage, pairable/wearbale controller (maybe a smart watch) wireless/bluetooth mic support and a more dynamic HUD- or maybe Apple will just come up with a real competitor for it?